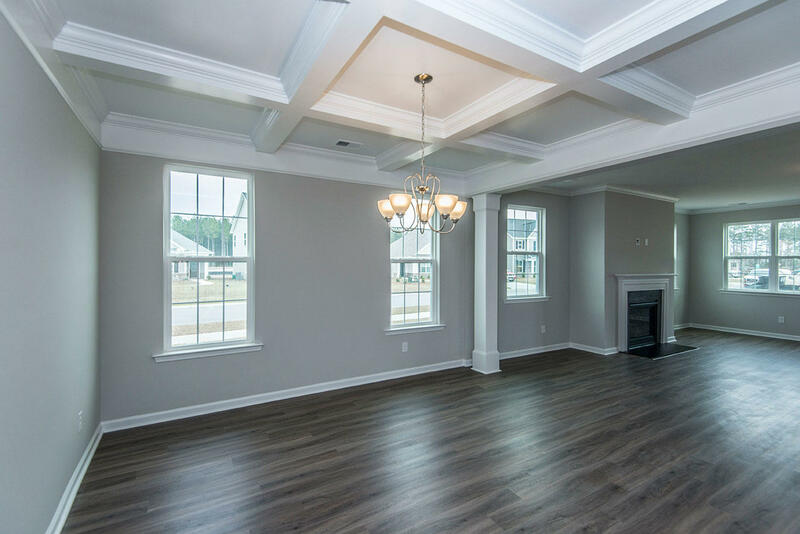 Ready for Move In-The Worthing plan is an ideal home for a large family or for hosting guests. 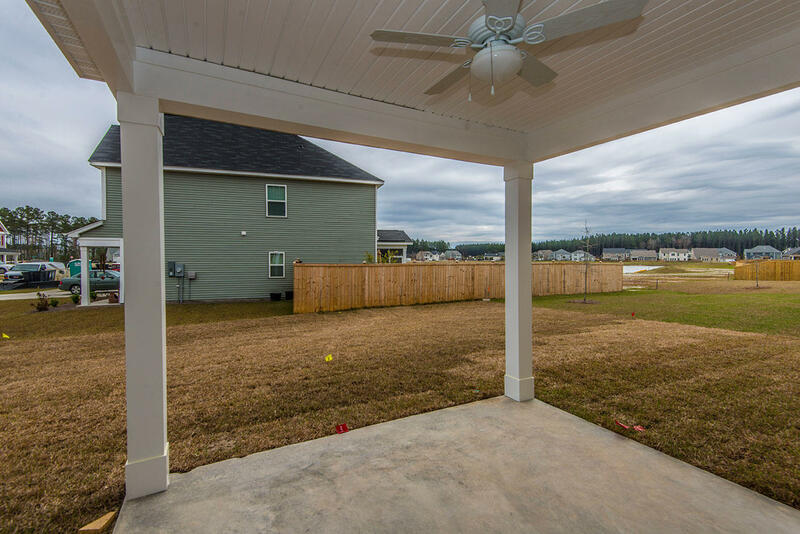 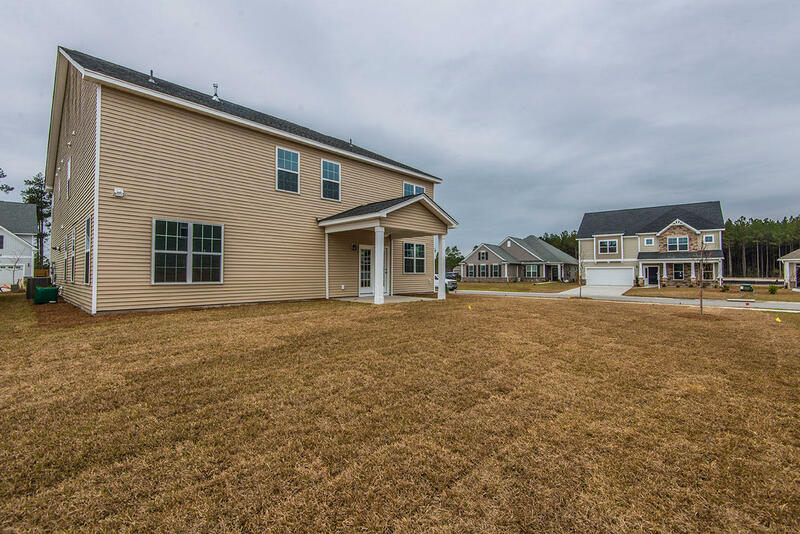 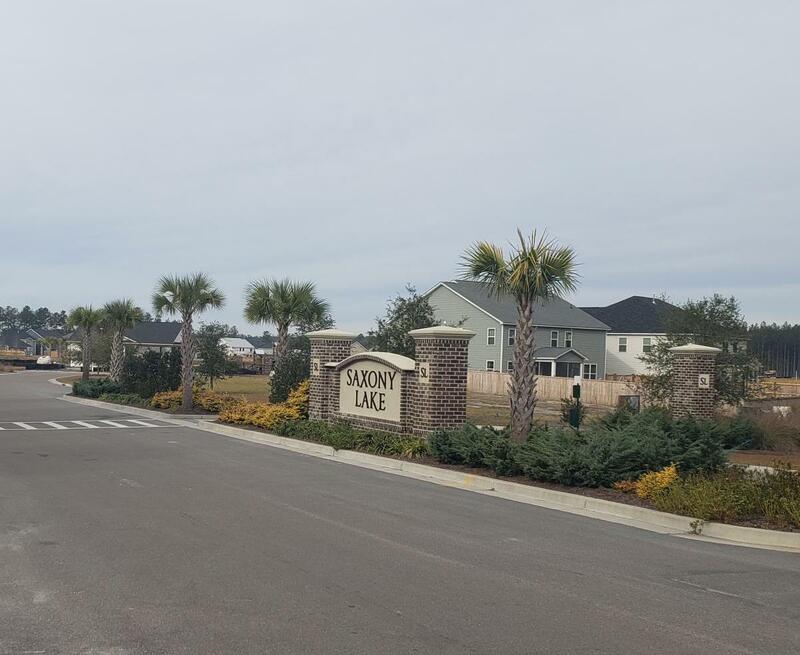 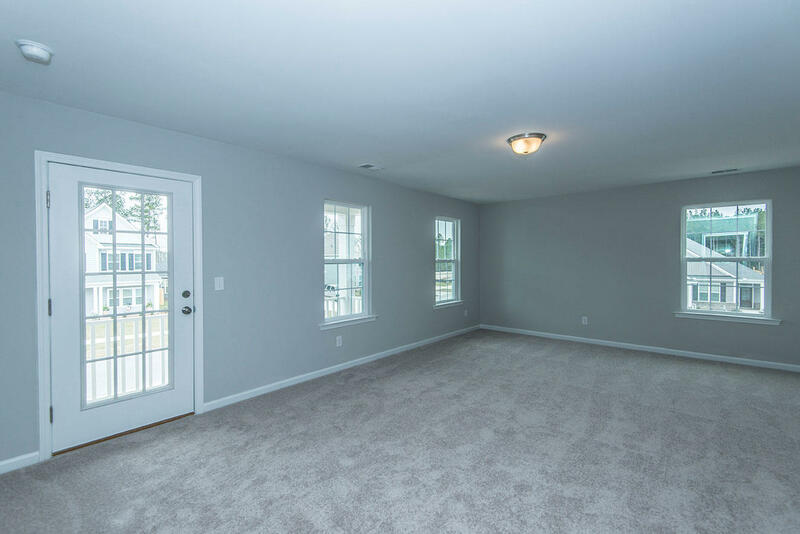 This home features formal dining and living spaces, a huge kitchen and eat in area open to the family room, along with a guest bedroom and full bath on the main floor. 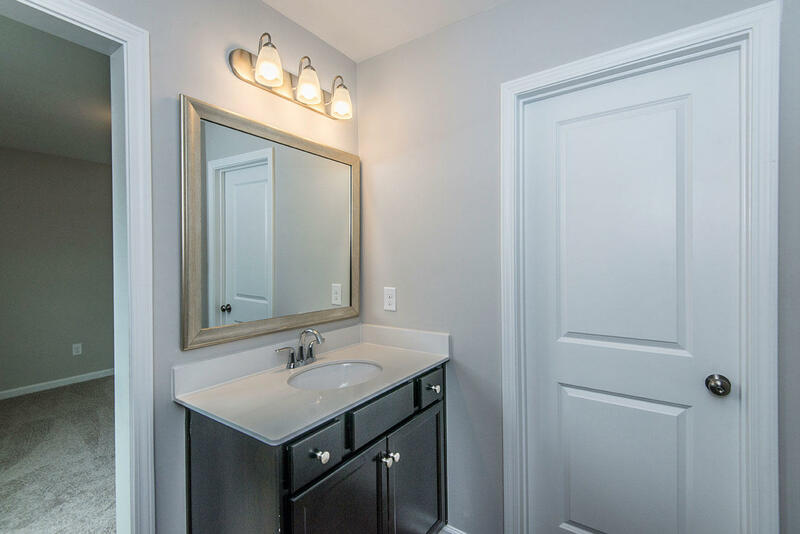 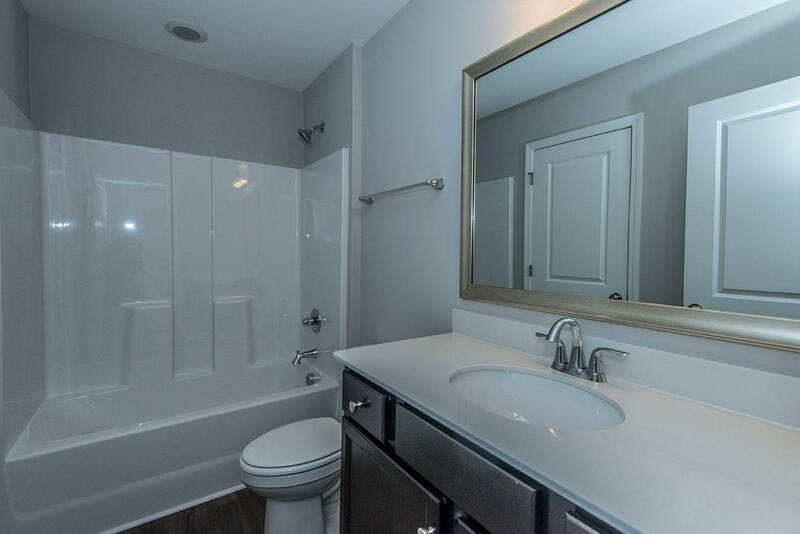 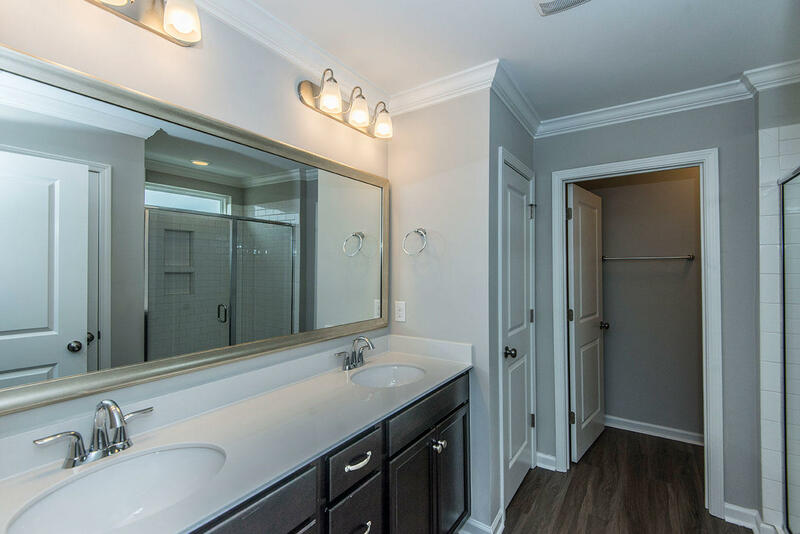 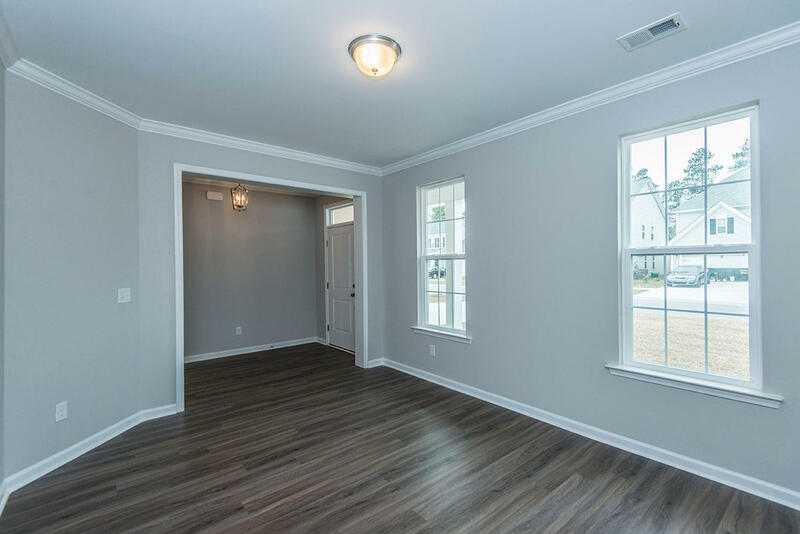 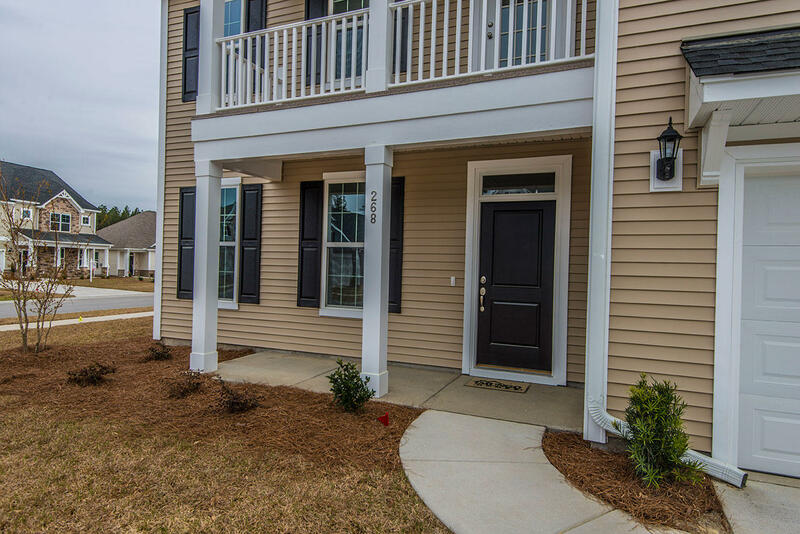 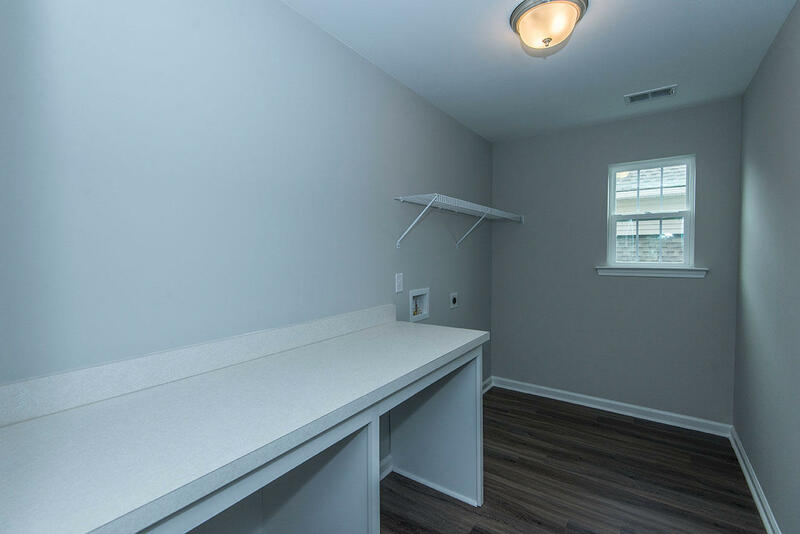 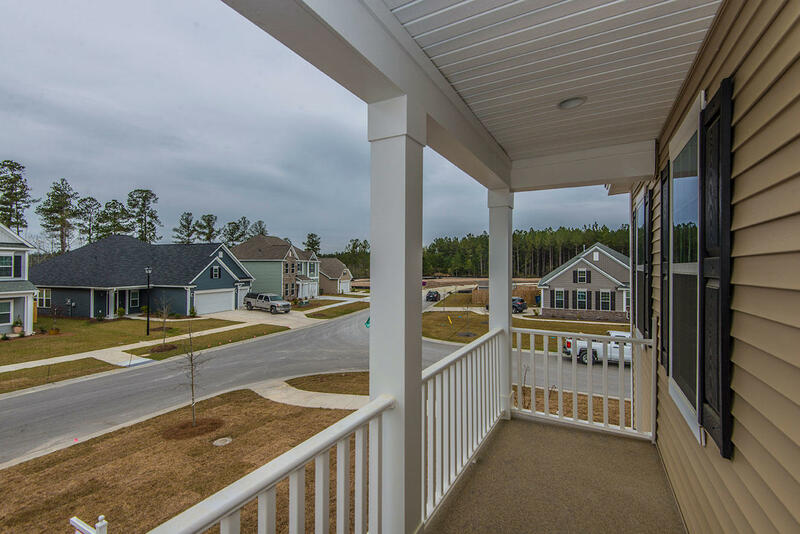 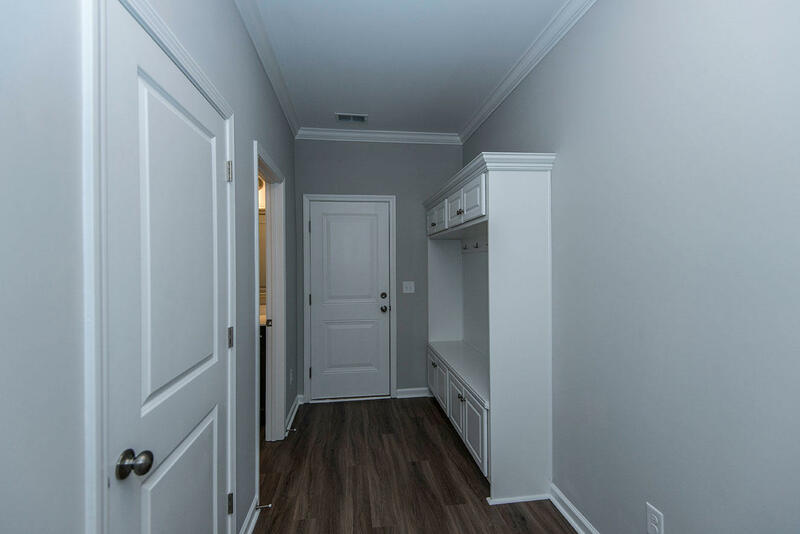 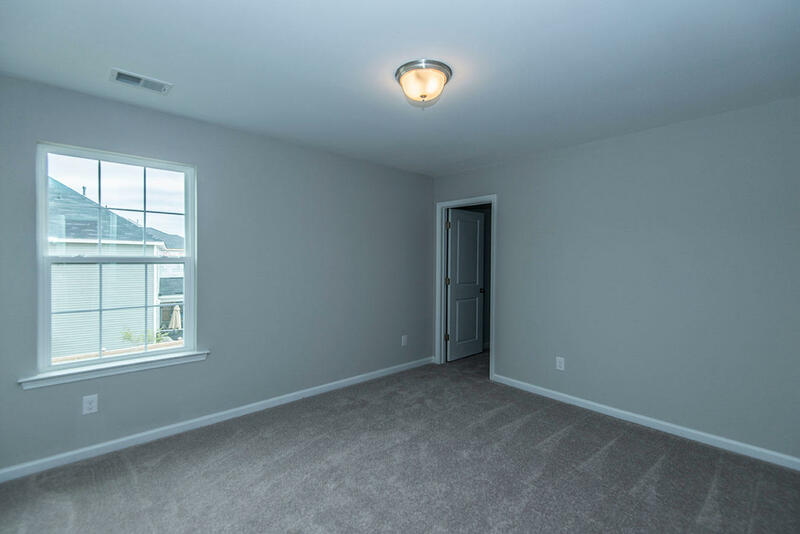 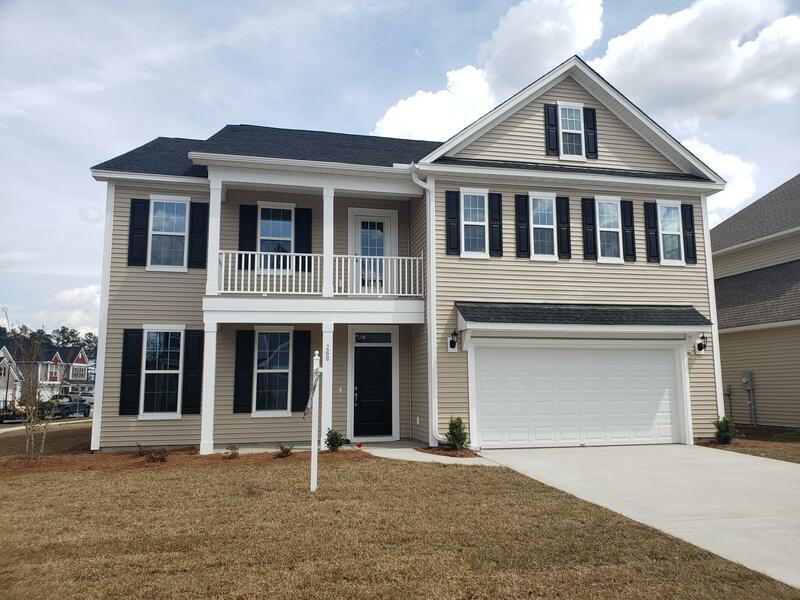 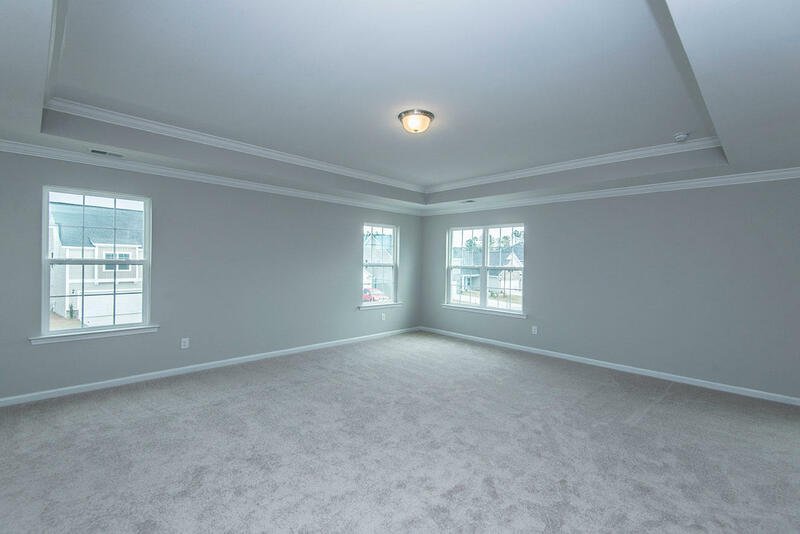 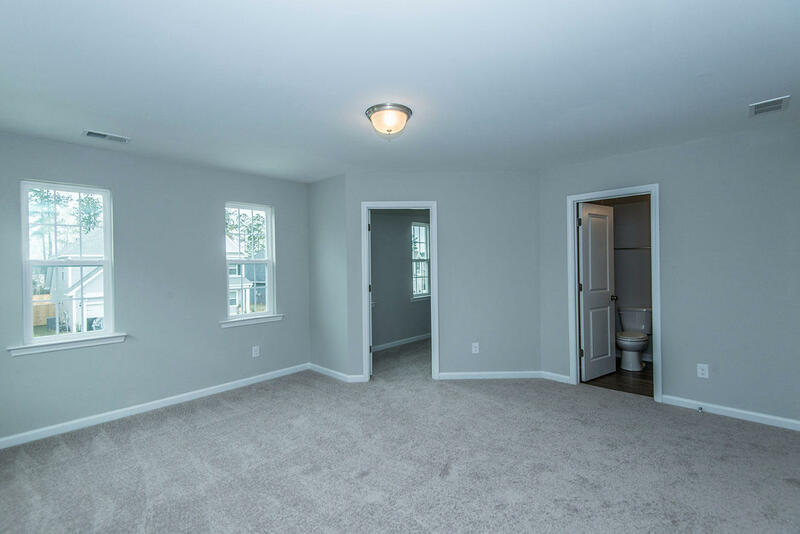 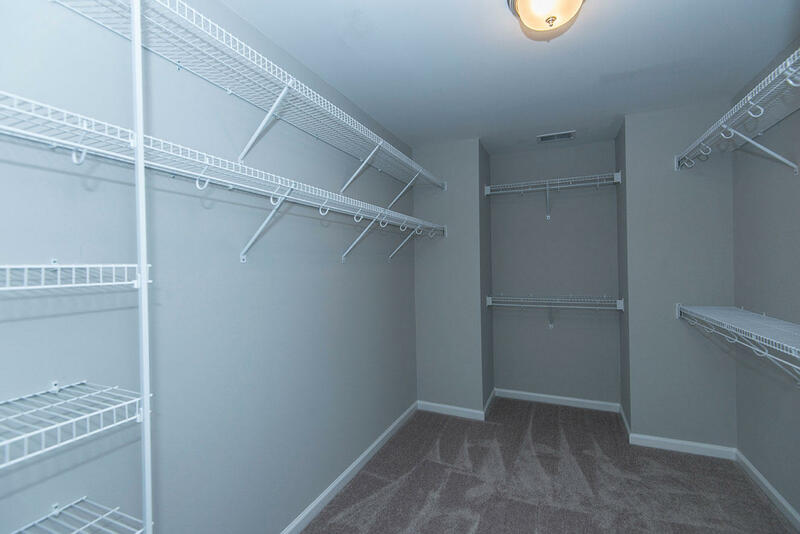 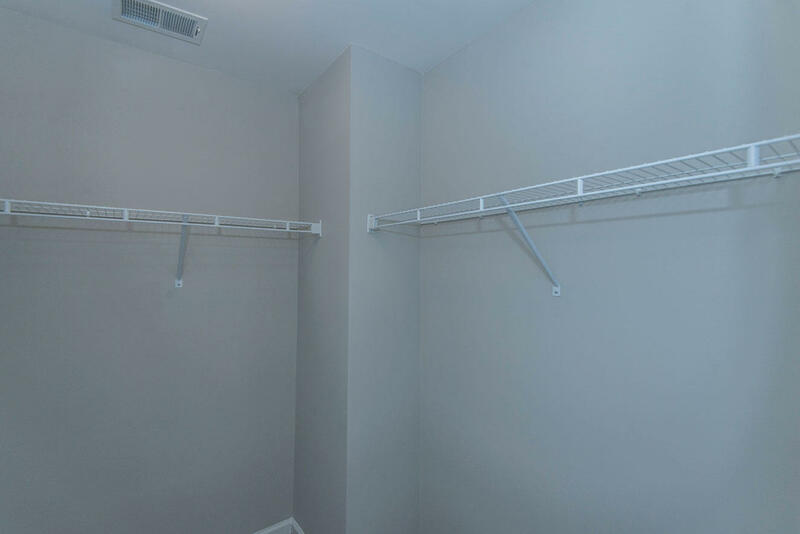 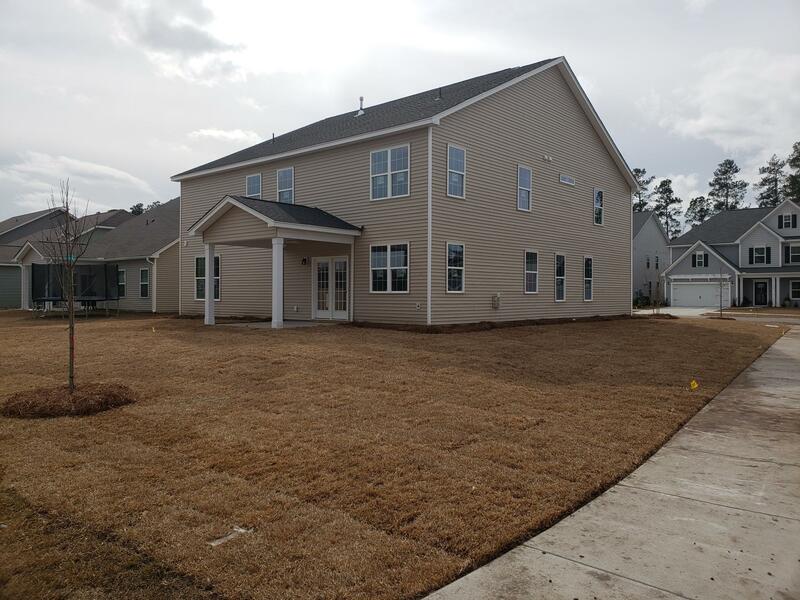 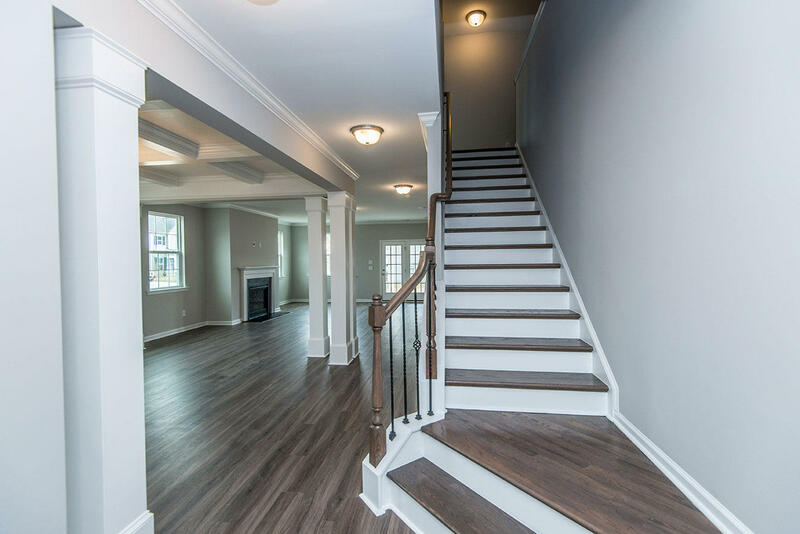 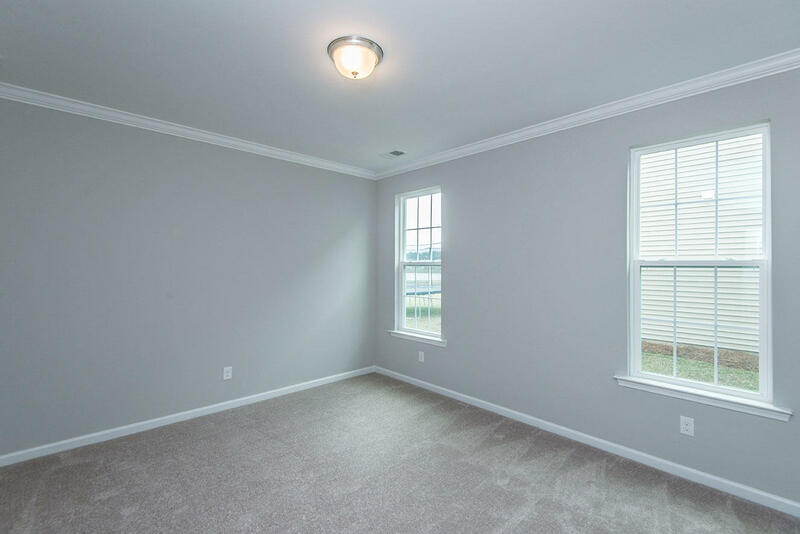 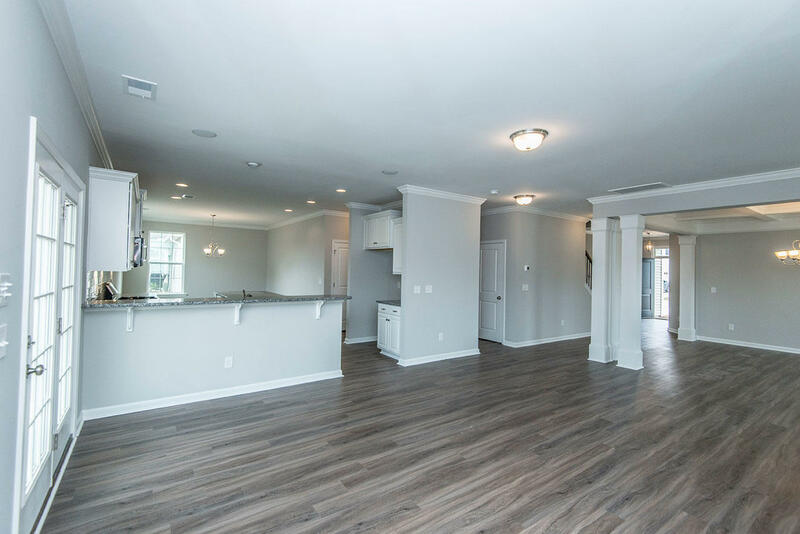 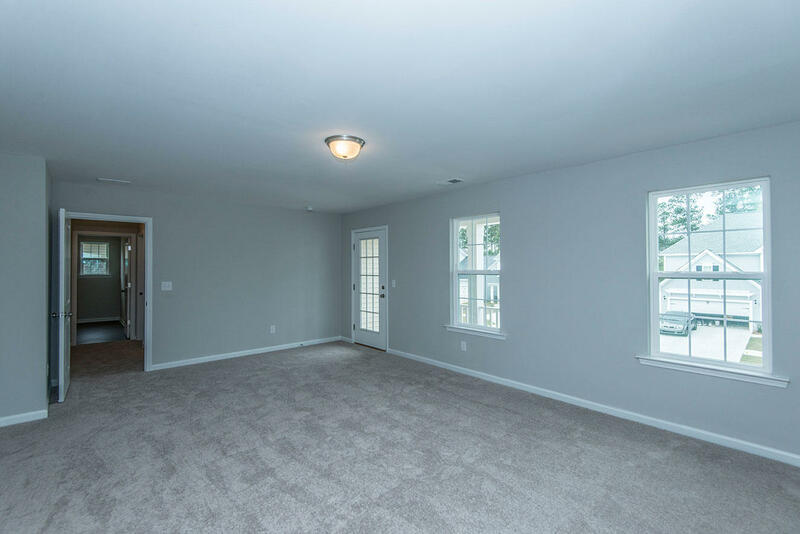 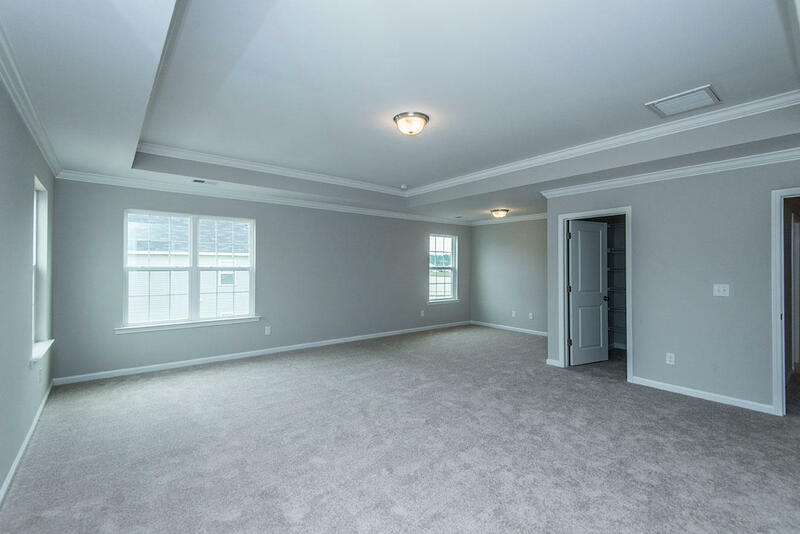 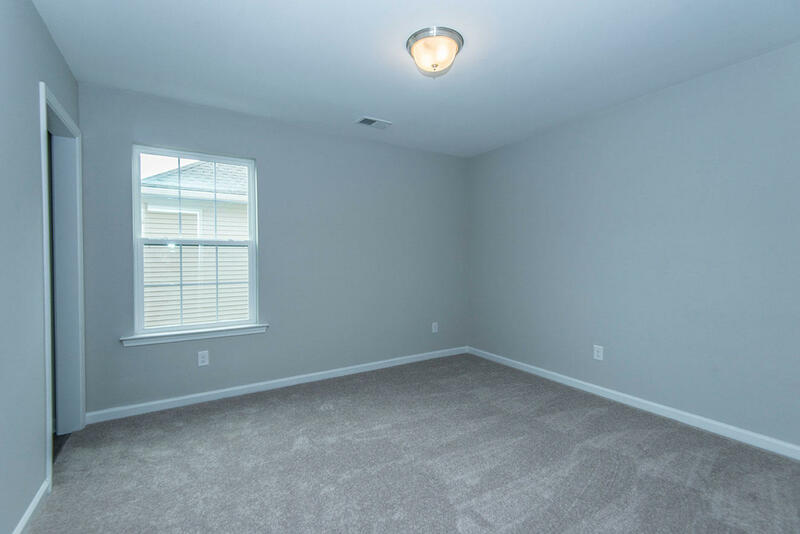 Upstairs you will find a massive master suite with his and her closets and a sitting area along with 3 additional bedrooms and bathrooms, spacious bonus room, loft area, and laundry room. 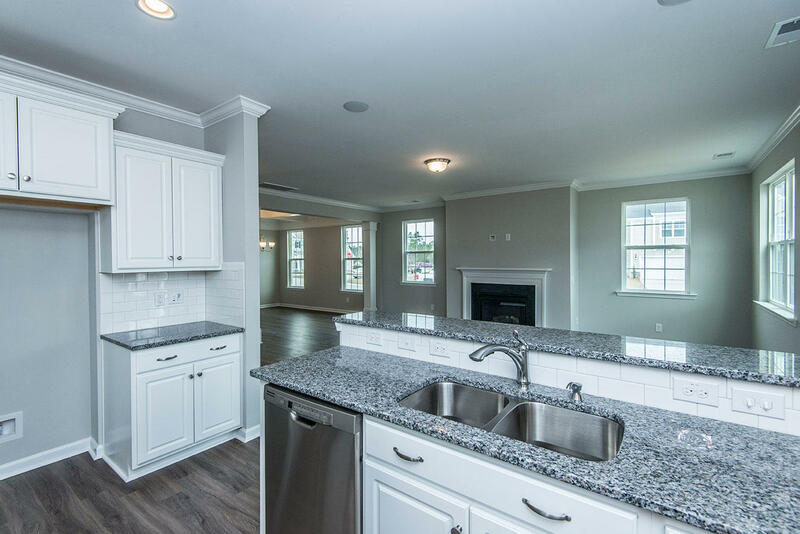 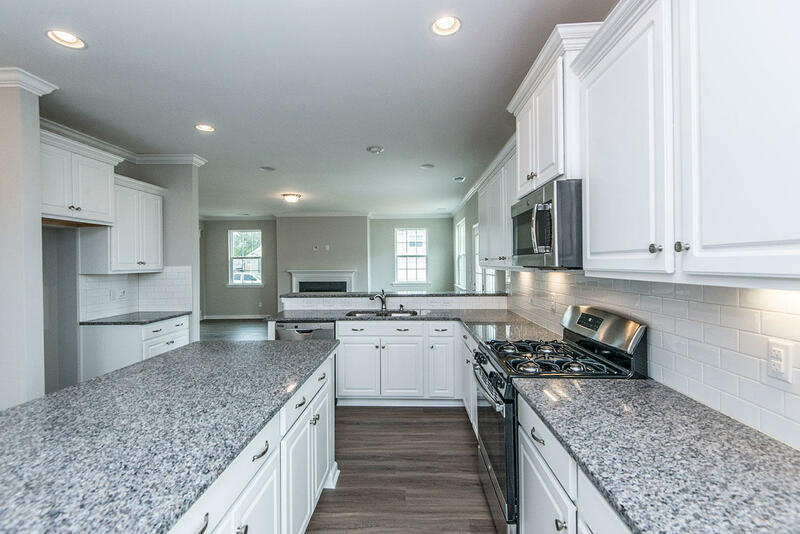 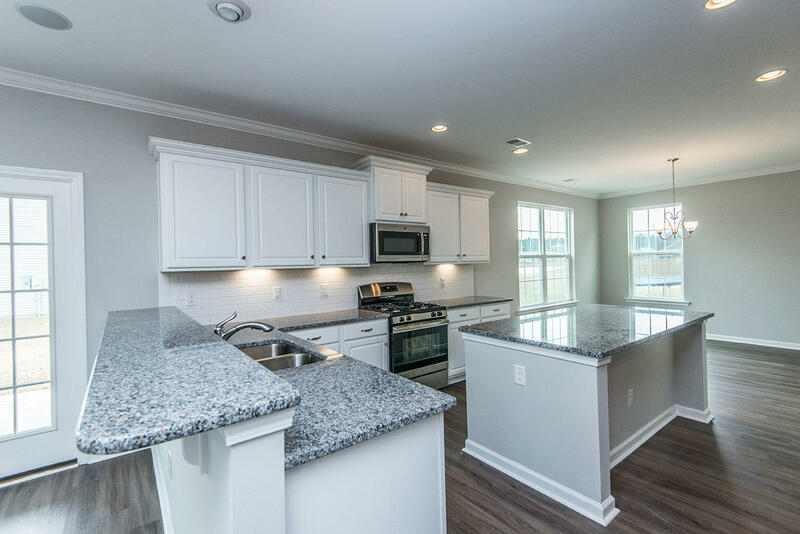 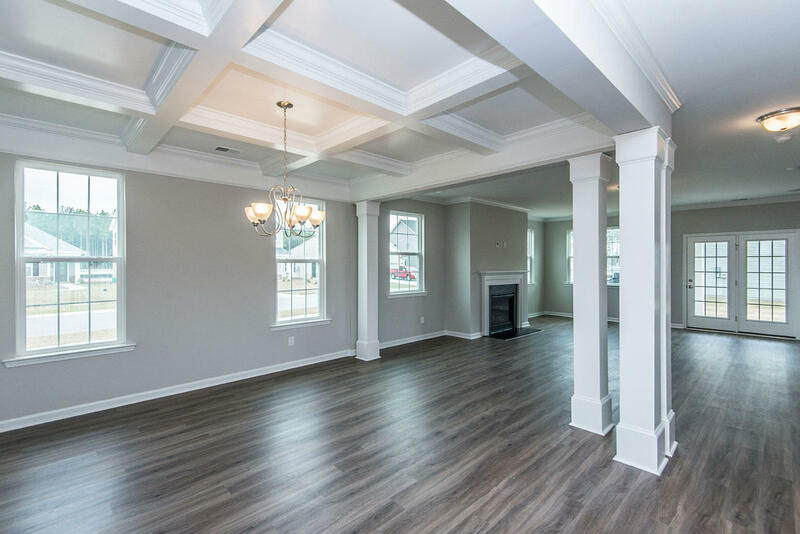 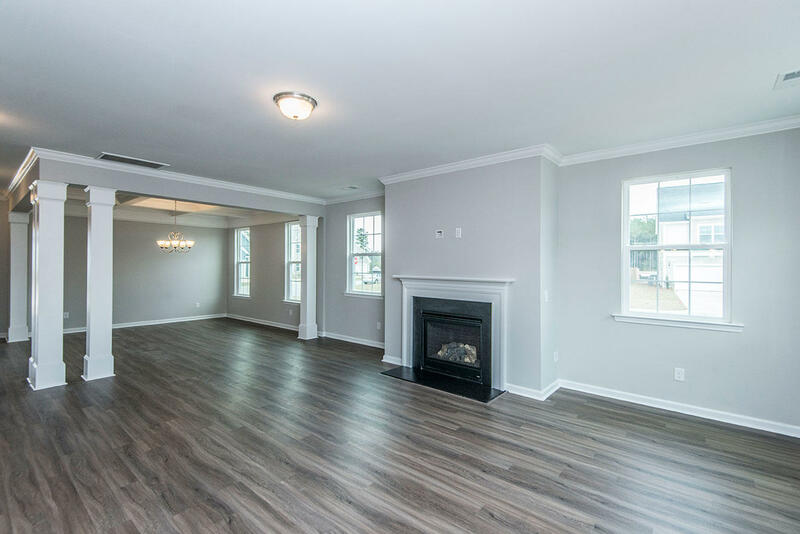 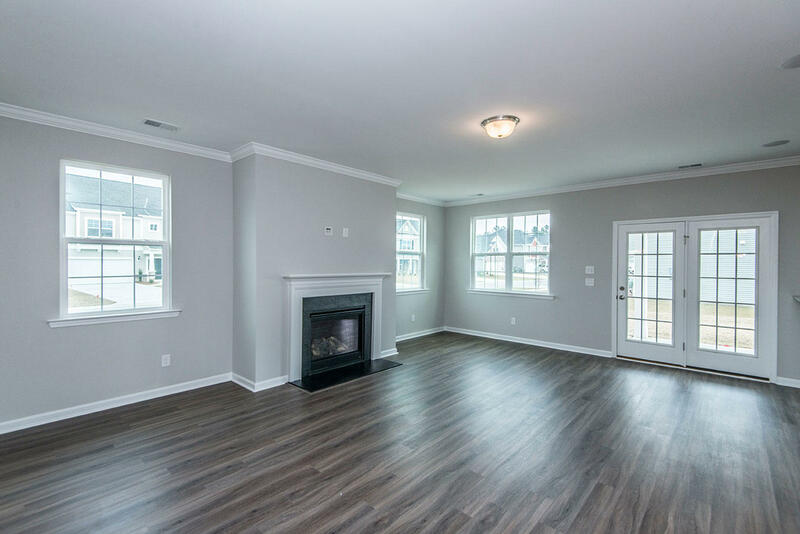 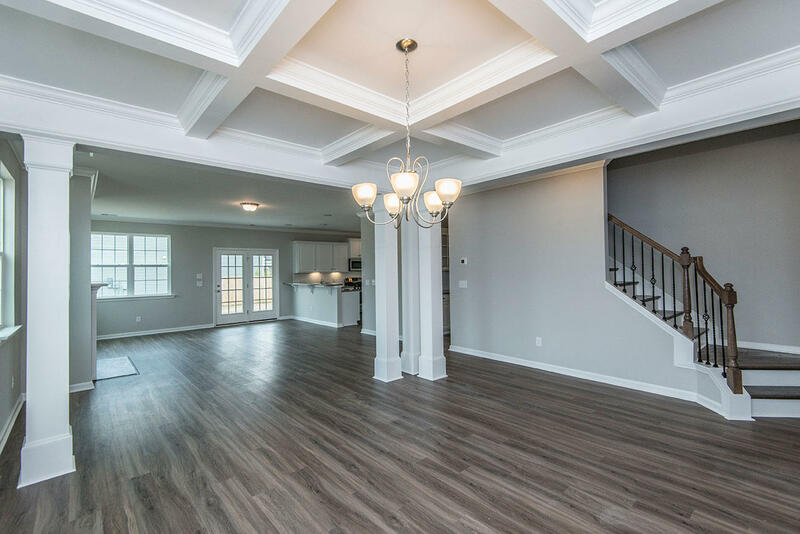 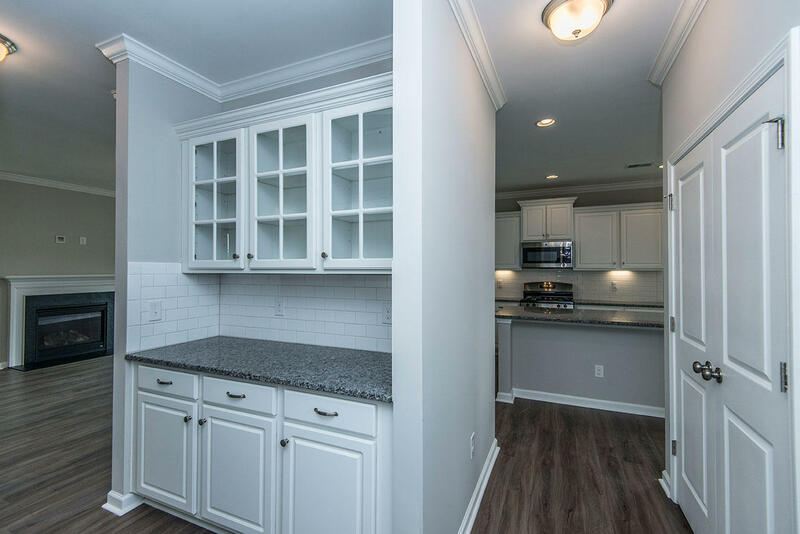 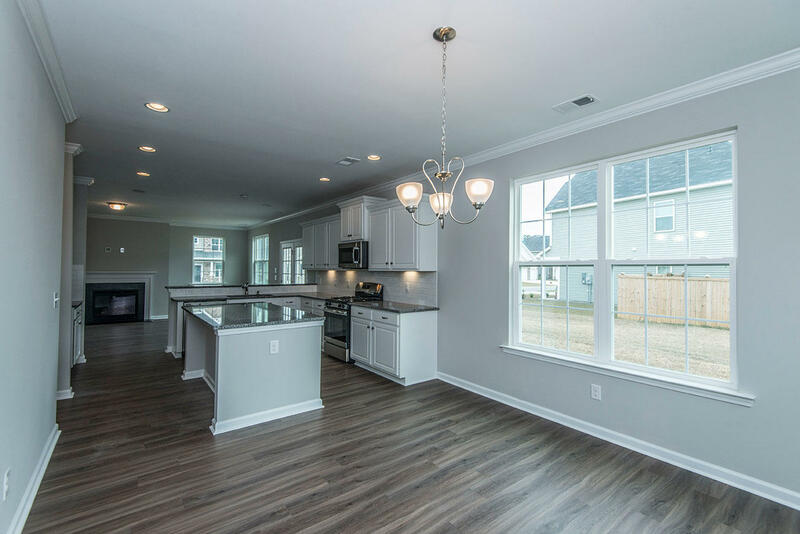 The home features LVP floors and crown molding throughout the first floor common areas, granite counter tops in the kitchen with stainless appliances including a gas range, and a fireplace in the family room. 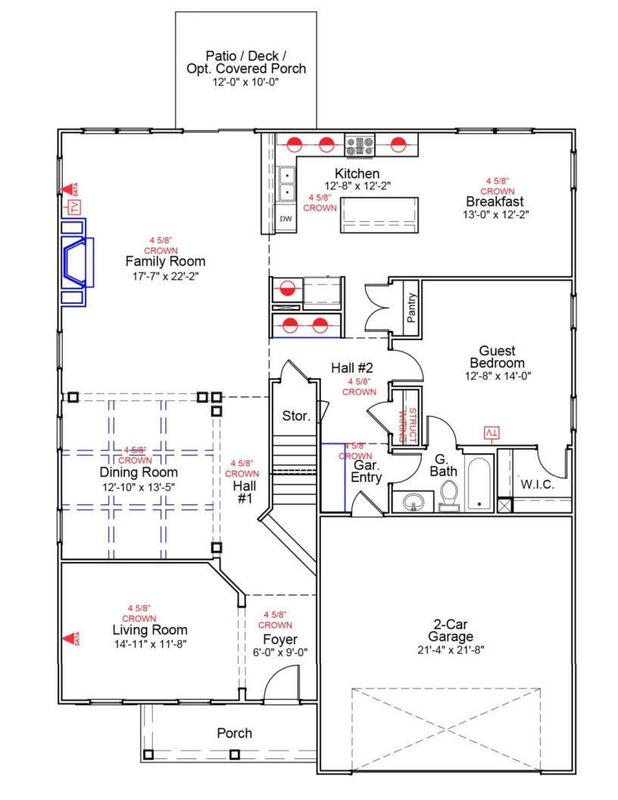 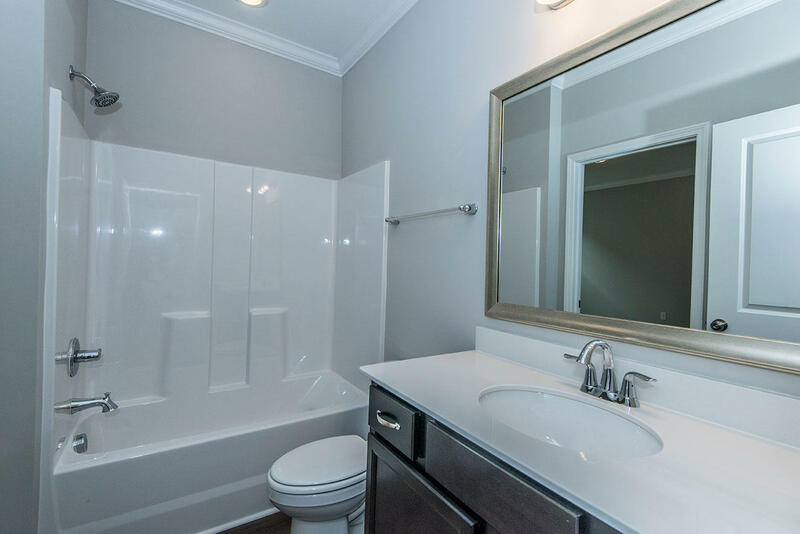 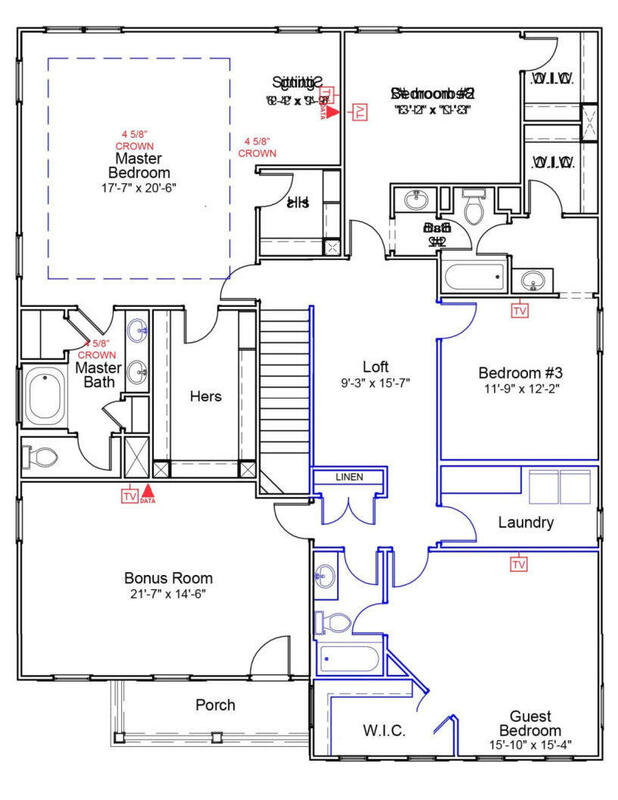 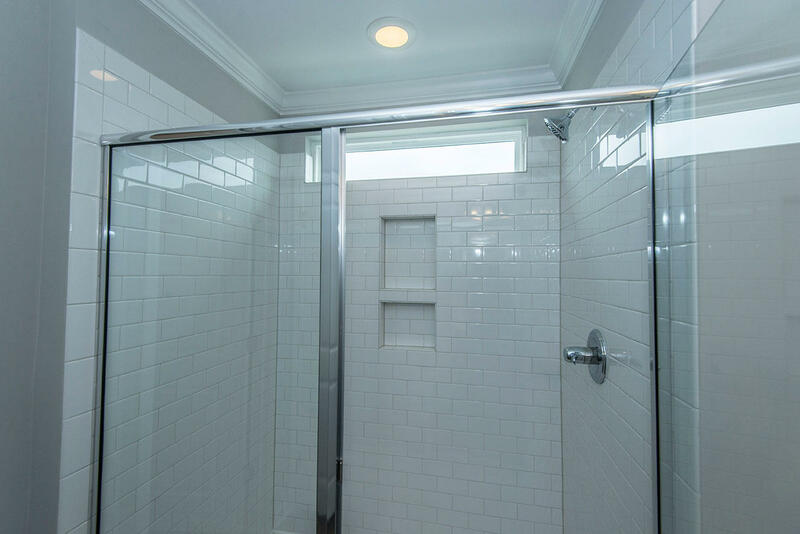 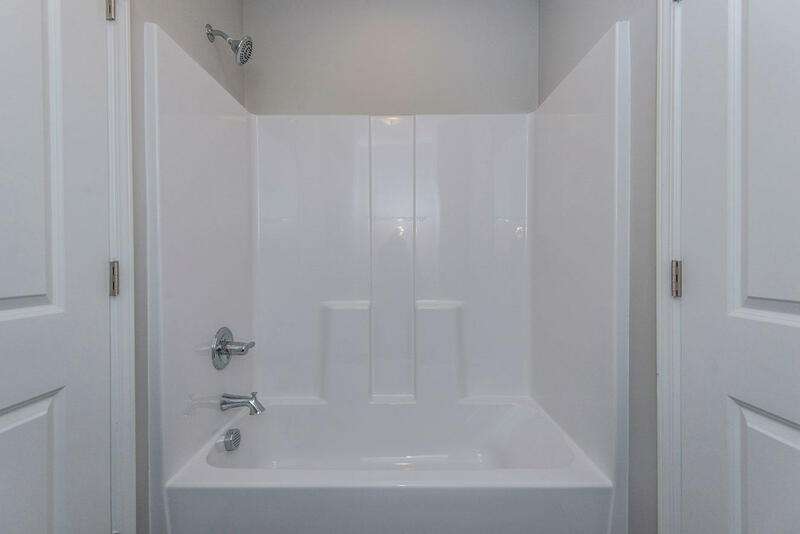 Master features tray ceiling, large tiled walk in shower, and dual comfort height vanity.